TB 49: IAN RYAN - Vidal Cisneros Jr.
Meet Ian Ryan, Ian helps people master their body so they can live with more energy and confidence. Ian Ryan lost his brother at a young age and shares how he overcame feeling lost and found his light through health and wellness. 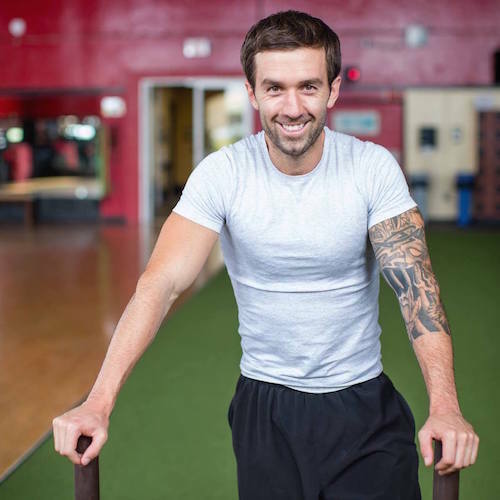 With over a 9 years experience as a highly sought after health coach, Ian believes in a holistic approach to wellness and putting a large emphasis on mastering mindset. Today, Ian coaches busy professionals integrate wellness into their hectic lives. 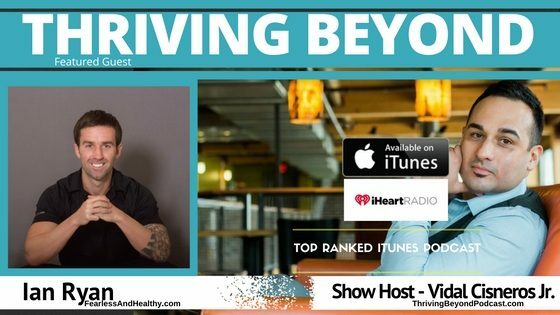 Ian took a leap of faith and bought a one-way ticket and found the courage through a healthy lifestyle after losing his brother, listen in as we share more.